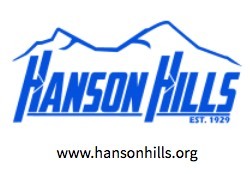 Fat Bike race at Hanson Hills 11am start 1 or 2 laps 8-10 mile per lap. Part of Meijer State Games of Michigan Fat Bike race. Offical State games medals awarded to top 3 in all nine classes.